Heidi performing Niccolo Paganini ٍSonata # 12 e-moll during Chamber Music event in Villa Barbara Kötting in Euskirchen in Germany on August 22nd, 2016 Special thanks to: Mr. Pierre-Alain Chamot, who supported Heidi endlessly. This song is for violin and is hard to get the speed, which I still am working on. 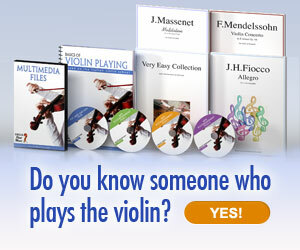 I pick every note using alternate picking, on the violin you are able to make many notes with one motion of a bow.